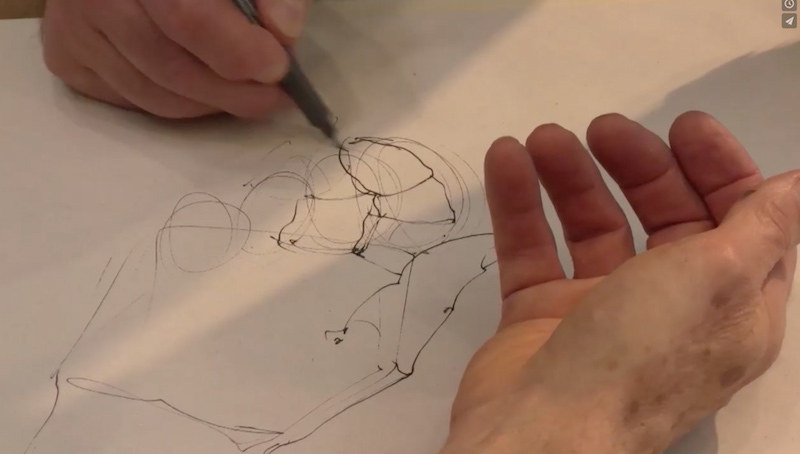 This video looks at the meaning and uses of drawing within two particular areas of professional practice. Researchers at Brighton were keen to find out more about why and how some craftspeople and surgeons draw. The participants use both dialogue and live drawing to exchange and demonstrate their ideas. Research team: Lyon; Letschka; Ainsworth; Haq. Drawing Conversation from Arts Brighton on Vimeo. Donald Sammut is also featured in an article in The Guardian review, Sunday 12th March. This piece reproduces a number of drawings made by Sammut during his work with leprosy patients in Nepal – it also notes that these drawings point up an interesting series of connections between art and surgery: https://www.theguardian.com/artanddesign/2017/mar/12/the-art-of-surgery-life-drawing-and-leprosy. Donald Sammut and a number of other surgeons (including cardiac surgeon Francis Wells) produce highly skilled and beautiful drawings that are recognised as ‘art’ by cultural institutions. 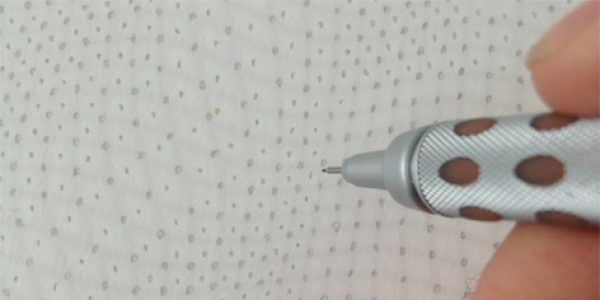 There are other, arguably less aesthetic but highly functional drawing practices in the health system that are overlooked and still under-researched. In the University of Brighton Manual Clinical Drawing project, we are investigating the sketches and diagrams routinely made between health professionals and patients, and the way in which these might play a very important role in helping patients to focus on and comprehend relevant important information about diagnoses, treatment and self-care. It is interesting and telling to see how we still turn to manual, low-tech drawing practices to communicate effectively with each other in technologically advanced environments.